← Take a Break do some ART !! One of our favourite biscuits to bake and to eat are these jam biscuits. These are great biscuits to make as they are not too complex, the kids get their hands dirty and they taste great. 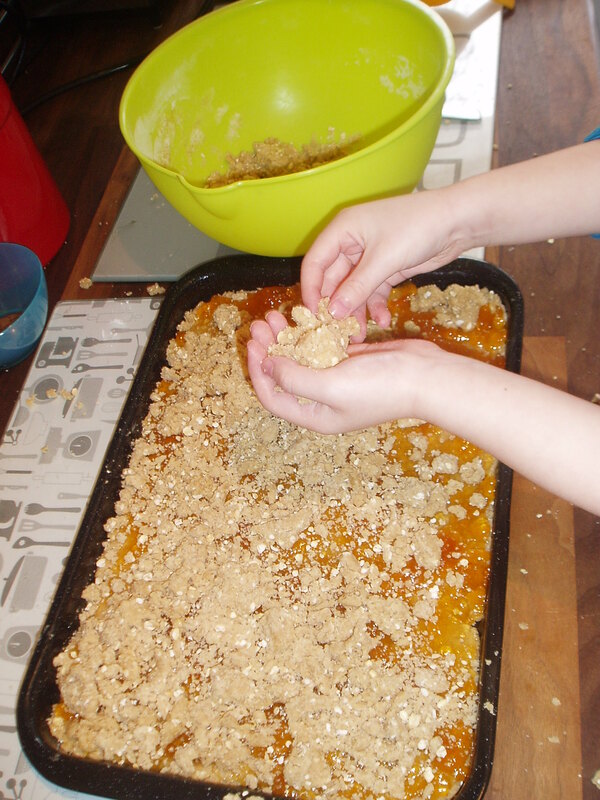 I normally try to get the kids to use their hands to press the mixture down into the tin, this is a great sensory activity, they spread the jam and they then crumble the top part with their fingers (another sensory activity). And finally once they are baked they get to cut them into squares and finally eat them. 2. Add 1 egg and 5ml vanilla essence and beat for 1 minute. 7. 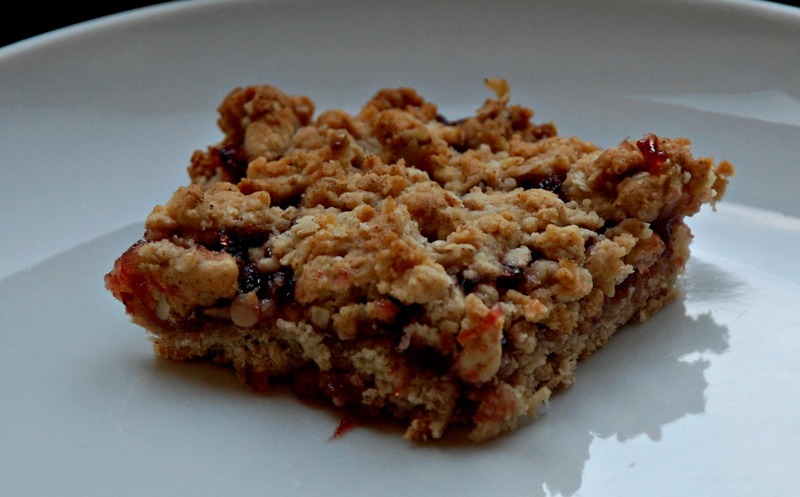 Bake for around 30 mins and 180, let it cool, cut into squares and enjoy. 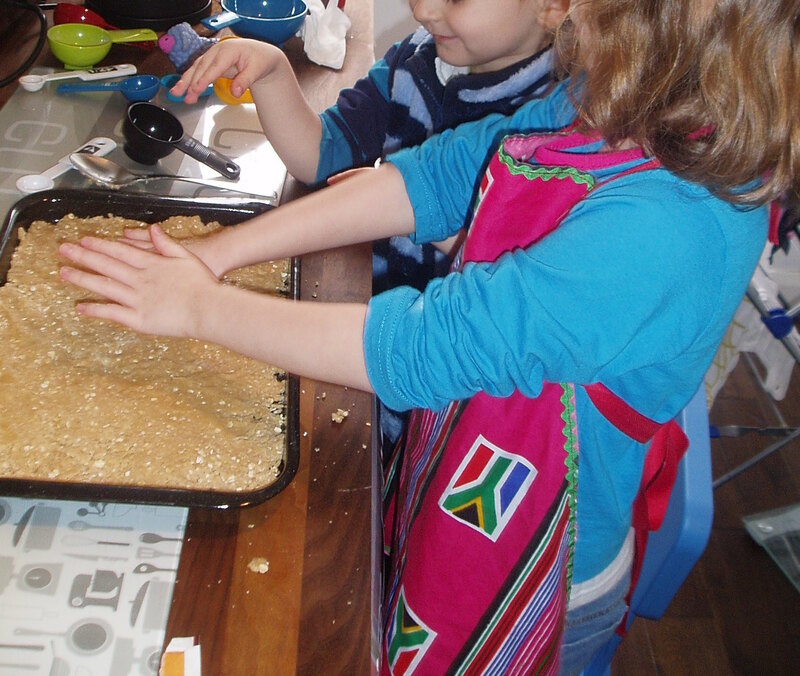 This entry was posted in Baking with Kids and tagged baking with children, homeschooling, science, sensory play. Bookmark the permalink.